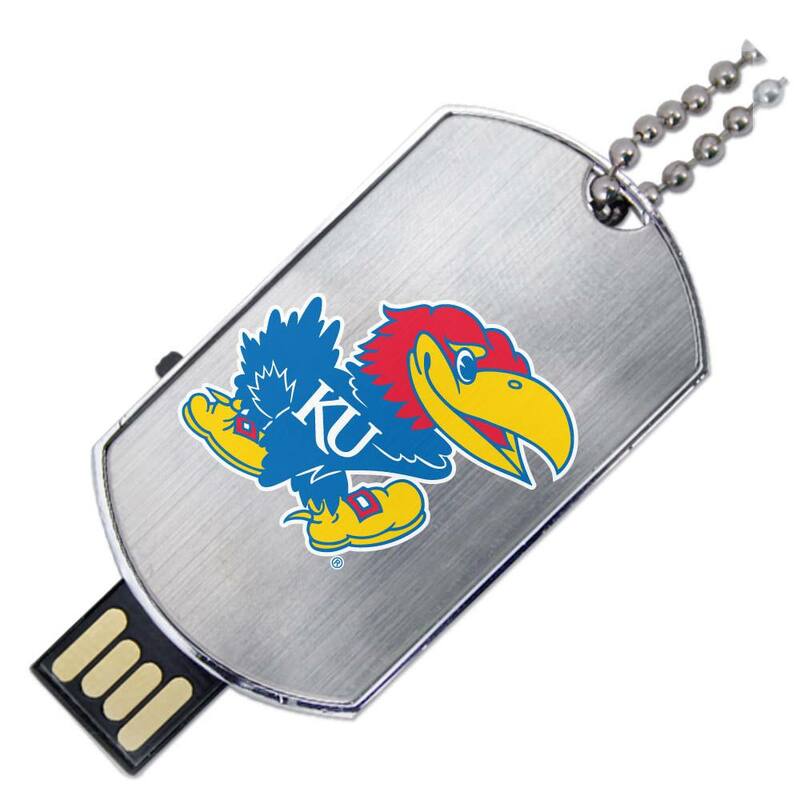 Don’t let your data fly away from you, Jayhawks! 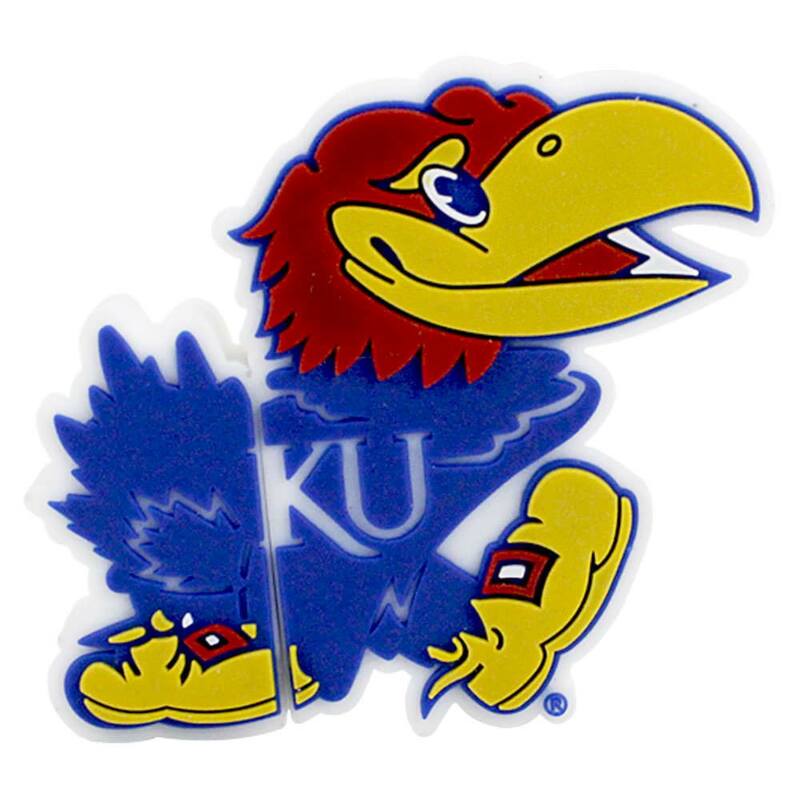 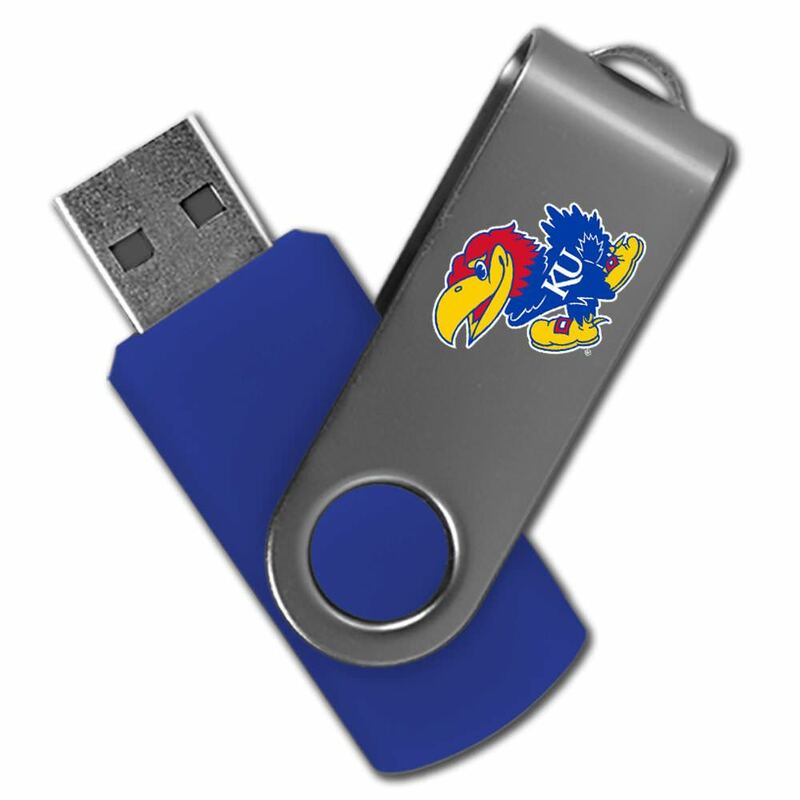 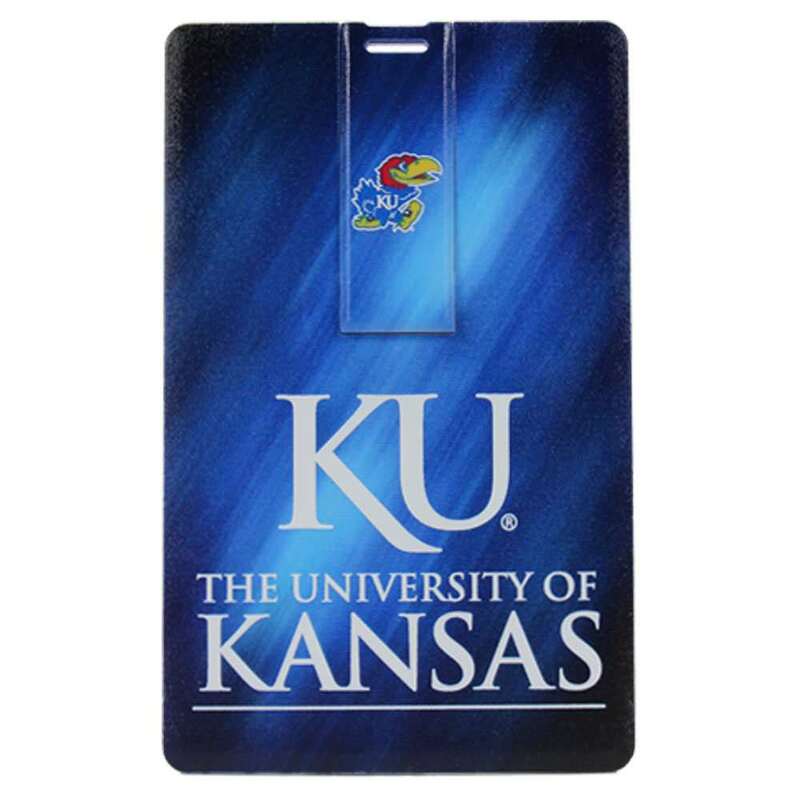 Keep it together with our custom University of Kansas USB drives. 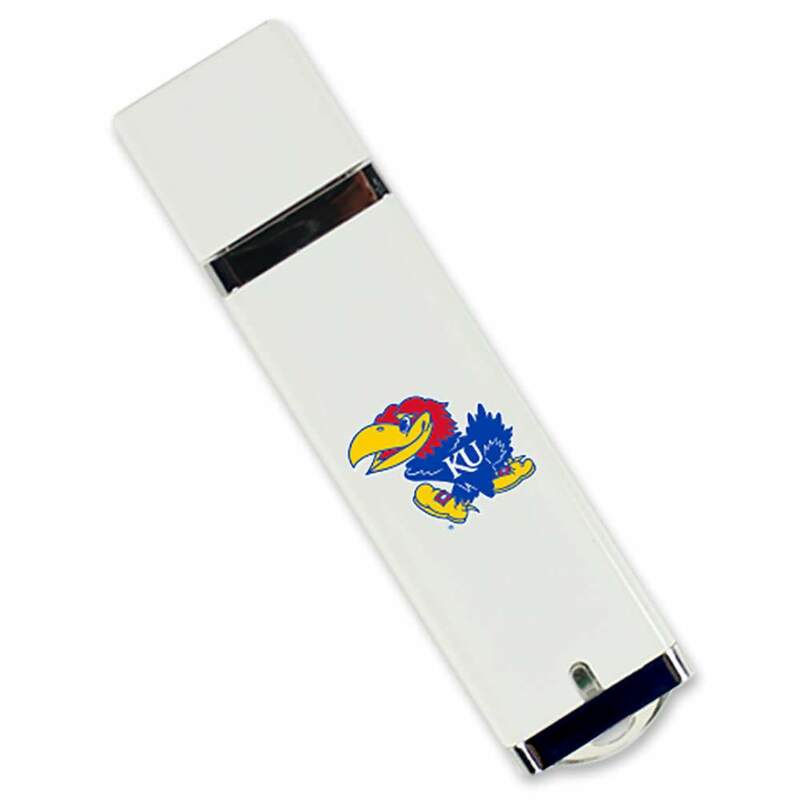 These state of the art flash drives are designed specifically to show off your Kansas pride. They’re built to last and convenient to carry, featuring a huge storage capacity that’s got plenty of room to hold your most important files. 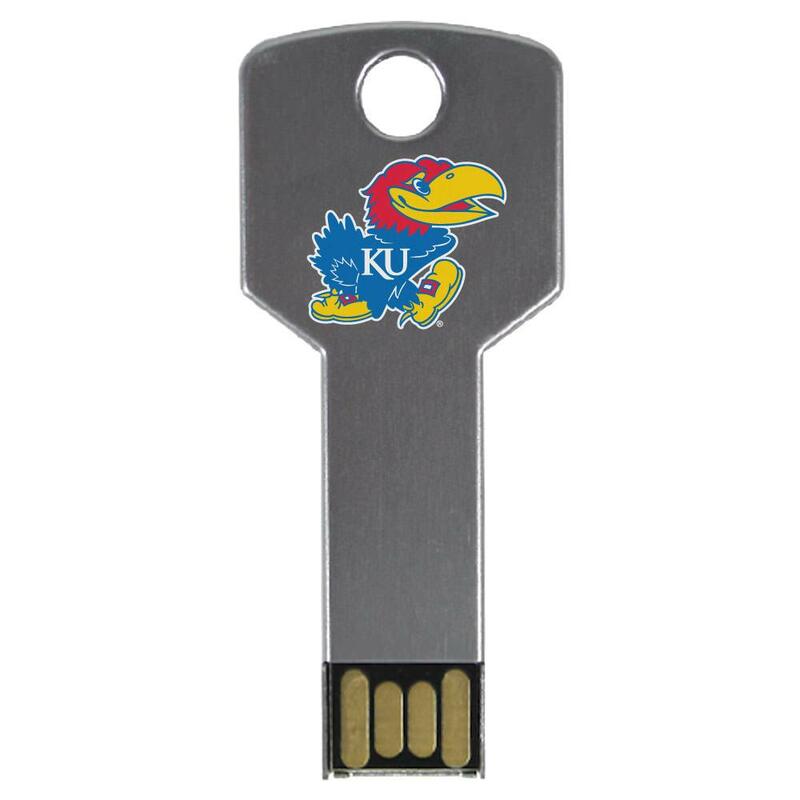 These Kansas Jayhawks USB drives are a perfect gift for any student, faculty, alumni looking for a solution to their data storage problems.